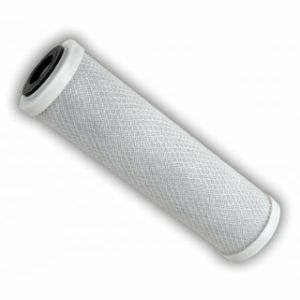 Omni Filters - Help - My new water filter cartridge doesn't fit anymore. It's too big around or too tall. The CB1 and CB3 are now bigger, you need the CB1A or the CB3A Cartridge. My New Cartridge Doesn't Fit Anymore - Too big around or too tall. Well Water - Does It Matter? 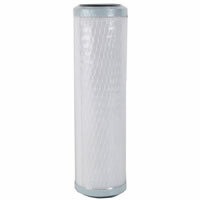 Or, select the type of filter you have and choose the recommended cartridge.